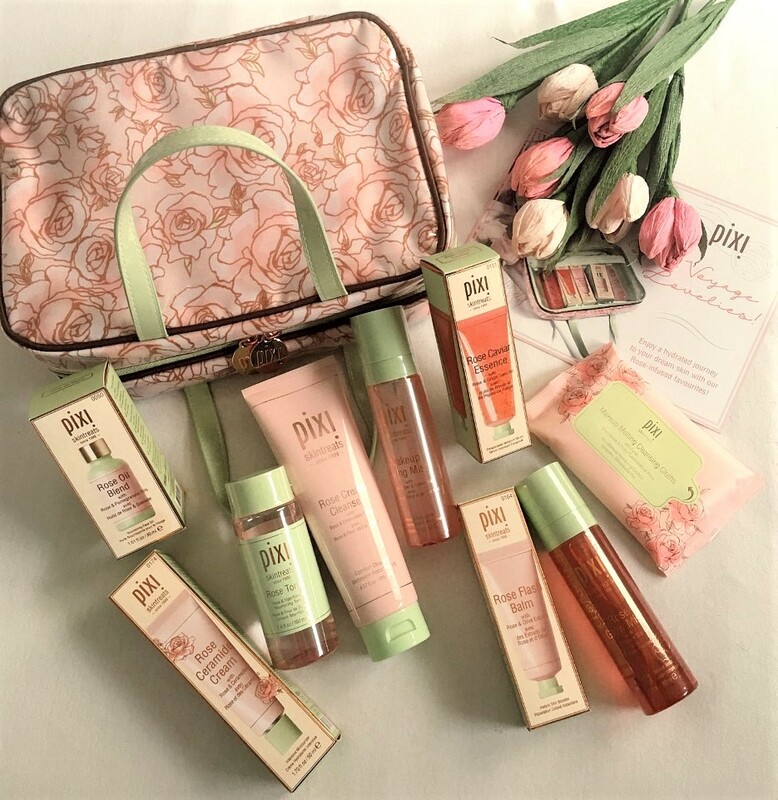 Are you ready for Spring Detox babes? 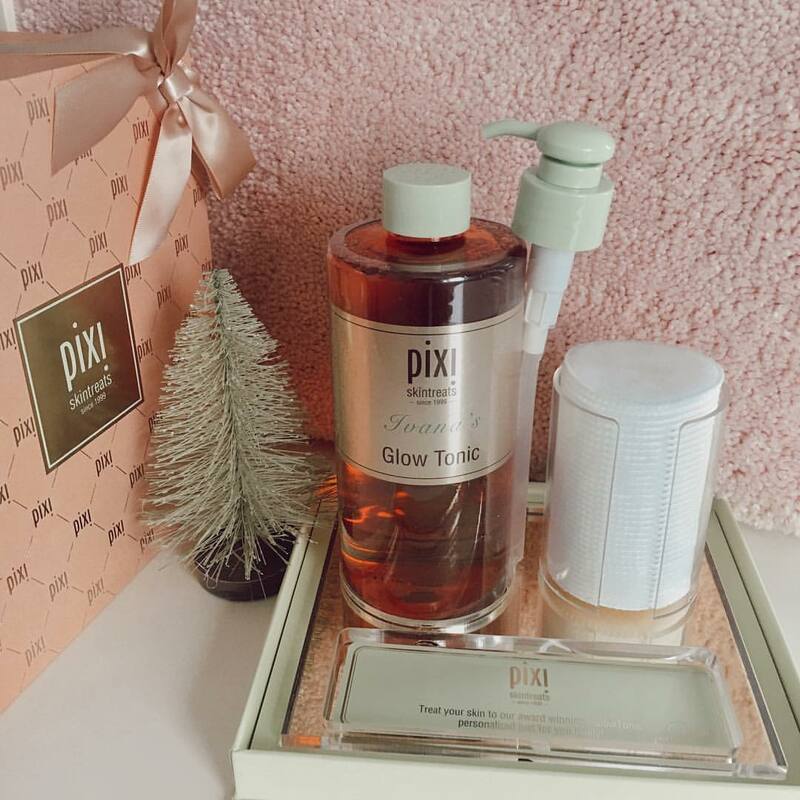 *The third one is possible thanks to prestigious Pixi by Petra British Cosmetics Line. 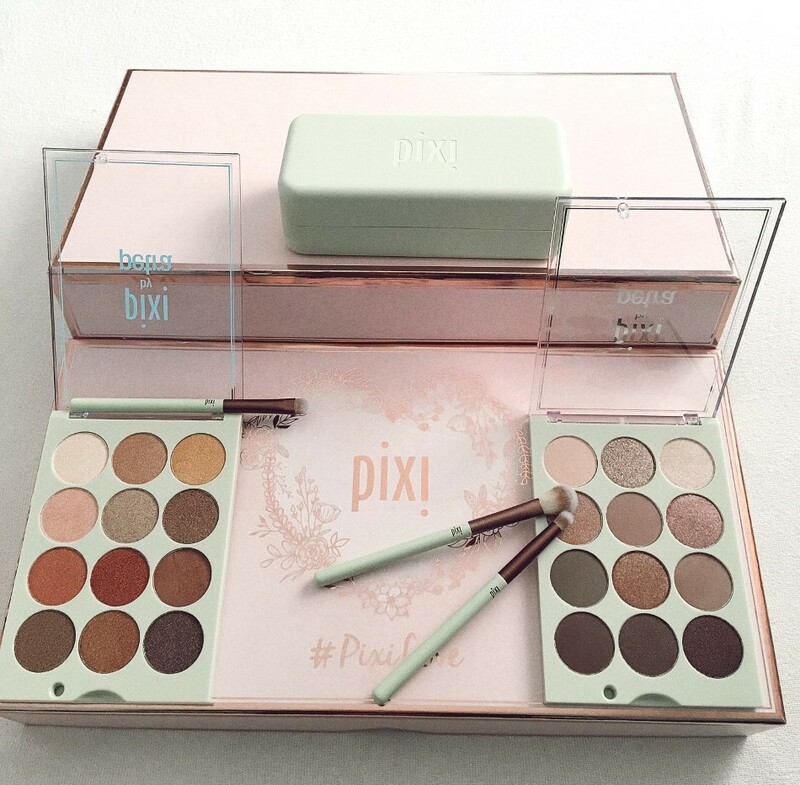 I’m so in love with my new exclusive #pixilove Box with 2 Eye Reflections Palettes *find here* (from glimmering shadows to 3D metallic must-haves & matte transition shades) which is long- wearing & so easily blending, silky-smooth, richly-pigmented & so easy to apply. 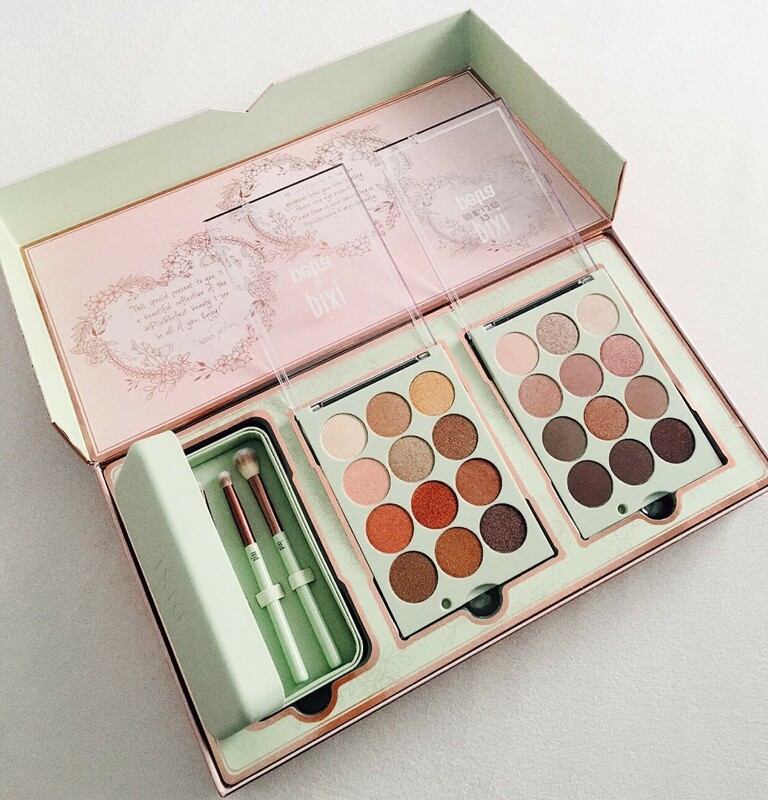 I'm very satisfied with these shadows, I use them every single day, they aren't very noticeable and perfectly emphasize the natural beauty. Petra's Pro tip: Intensify pigment by spritzing Makeup Fixing Mist (find here) before applying color. 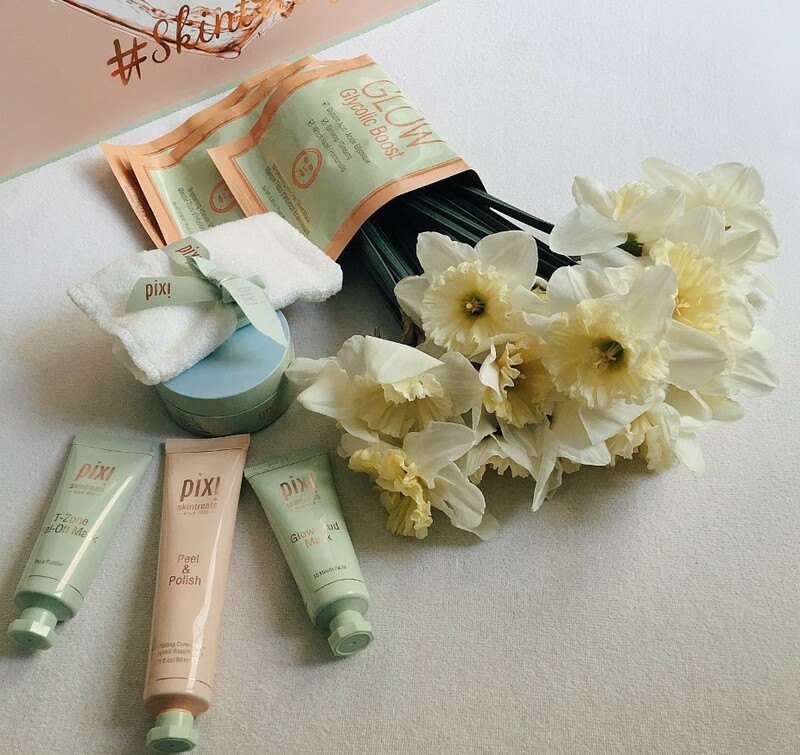 Spring Skin Detox is totally possible thanks to Pixi Detox Box full of cleansing masks, polishers & much more. 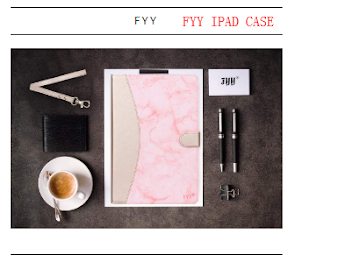 So, what I've actually found there? 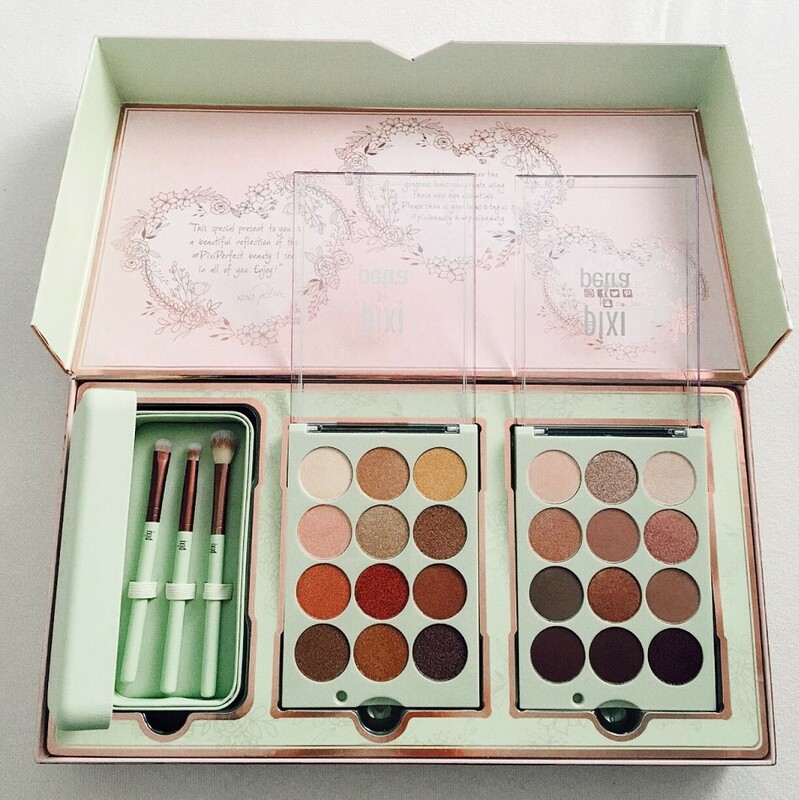 I emphasize that you can buy all these products individually or make your own set according to your needs. 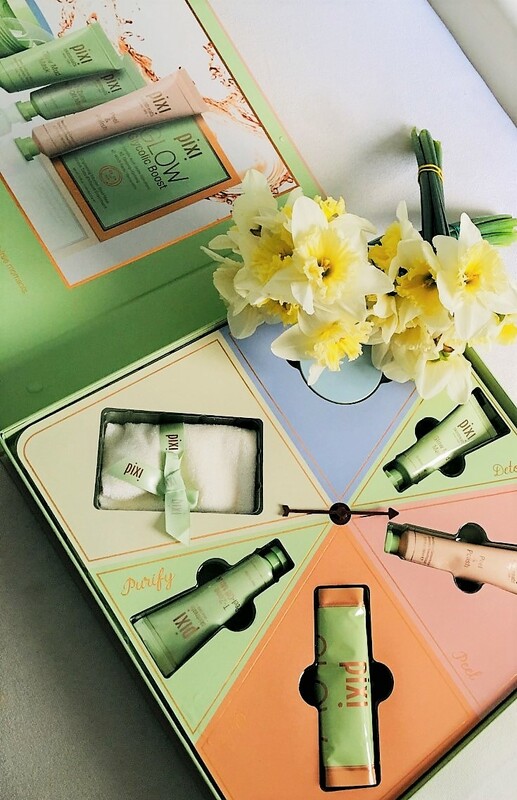 All we need for face care on the journey in one place!? 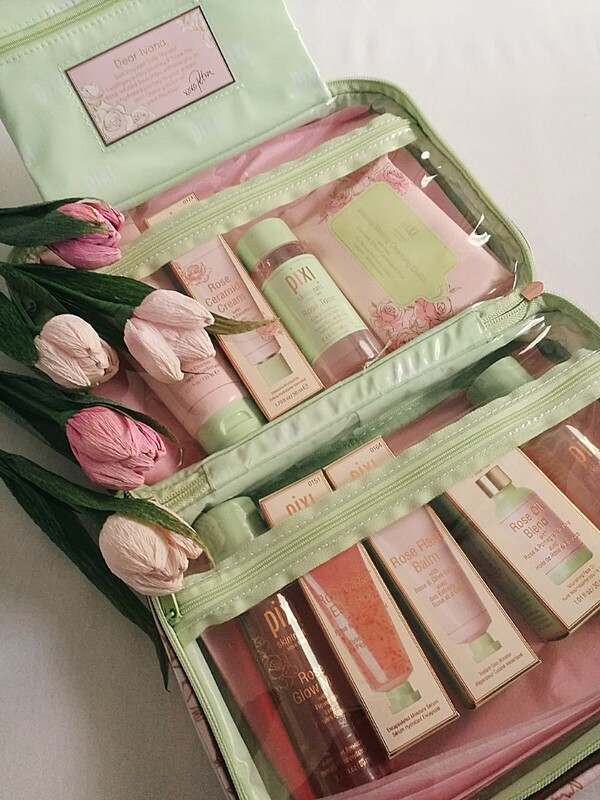 It’s possible with this exclusive travel bag full of rose-infused skintreats. 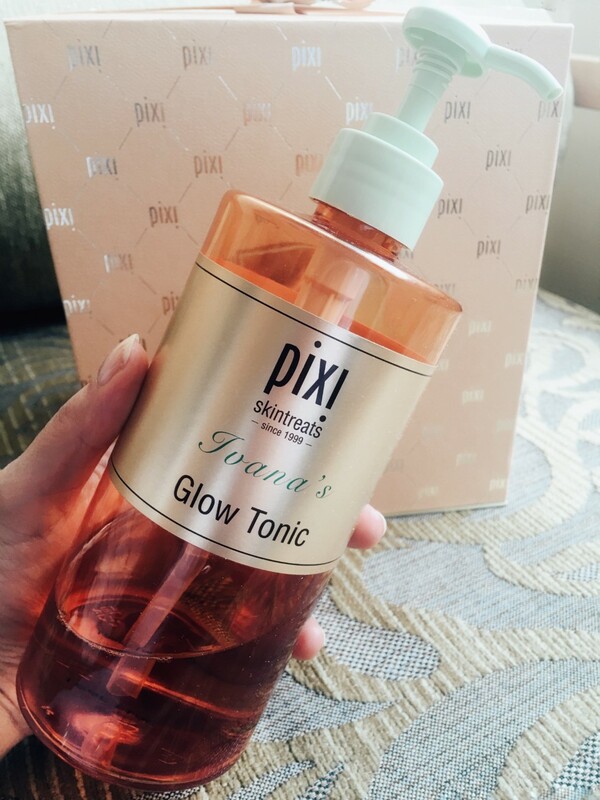 I’m impressed by this luxurious and my own personalized Glow Tonic (find here). 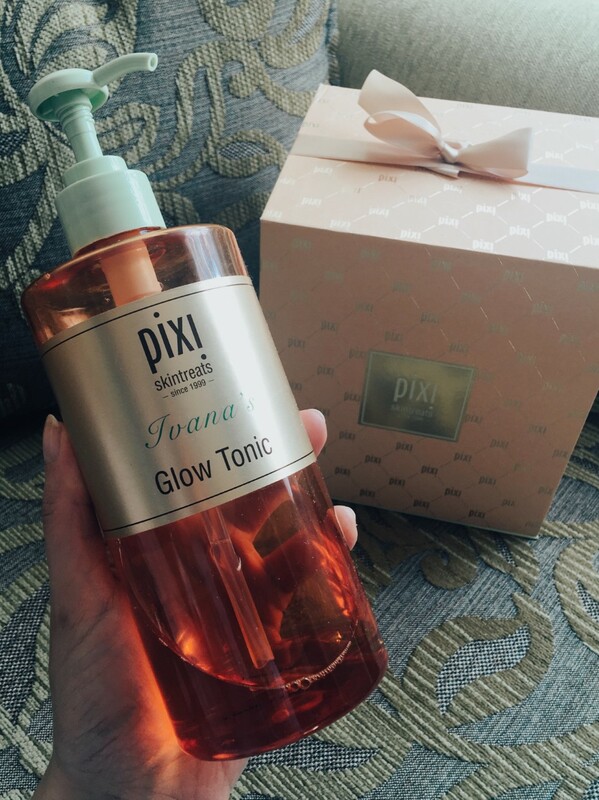 This award-winning exfoliating facial Glow Tonic helps tone, firm and tighten the skin. 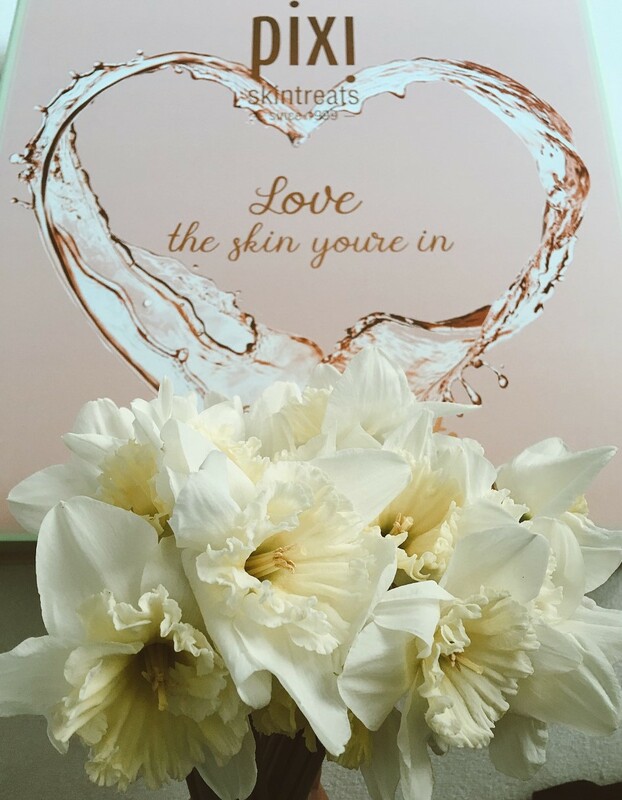 It removes dead skin cells for healthier looking skin. 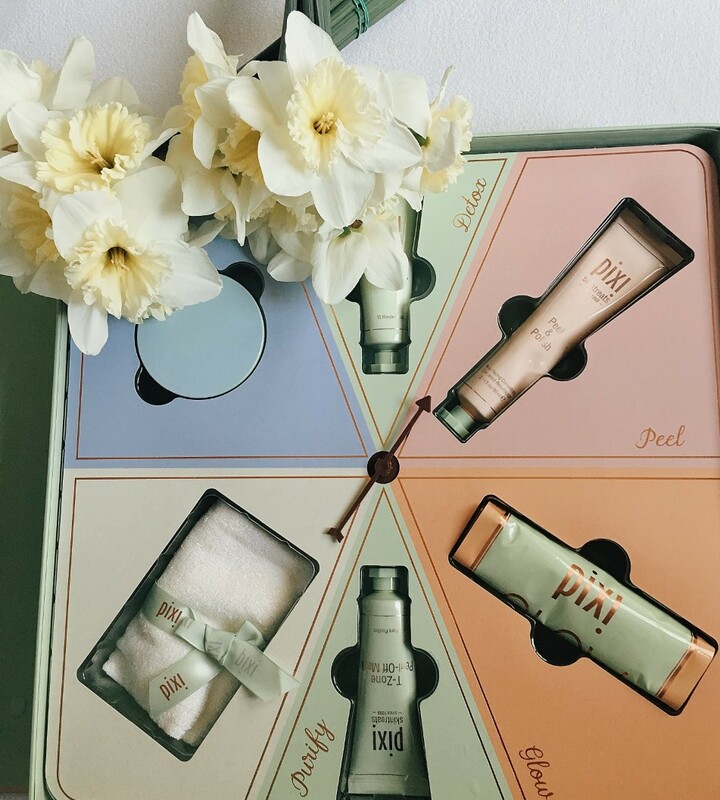 For all skin types & alcohol free. 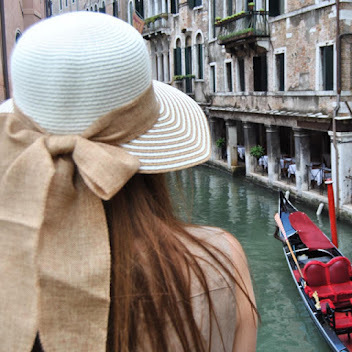 Mnogo lepa kozmetika i šminka. Probala sam neki dan komentirati ali nije mi prošao komentar. Uglavnom htjela sam reći da mi ova kolekcija odlično djeluje, boje su predivne a i Pixi kozmetika mi se čini kvalitetna.